Maximize your businesses flexibility with this Plano virtual office. Enjoy professional office services such as personalized telephone answering and screening with v-mail, a friendly full-time receptionist to greet clients, a luxurious reception area, mail handling and three conference rooms. Just right for those who have flexible work schedules and who need flexible workspaces or are mobile professionals. 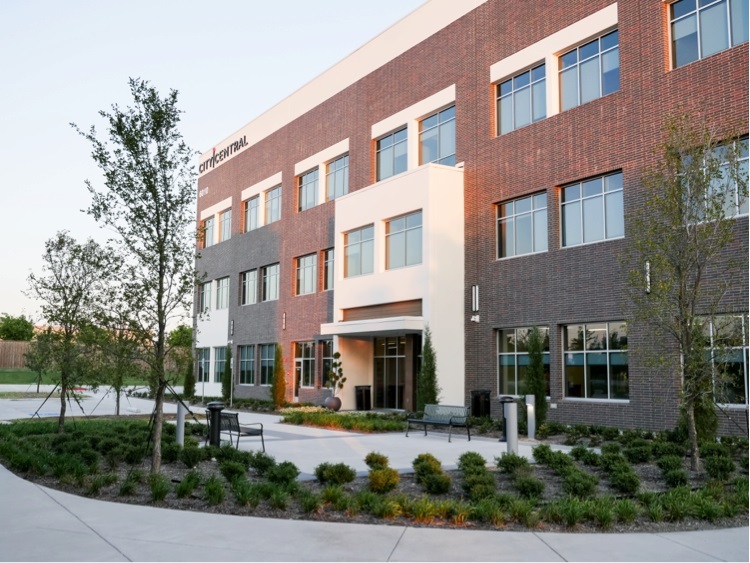 This inspiring Plano office space gives businesses access to professional serviced offices on the scenic outskirts of Dallas. Enjoy access to spacious conference rooms, private offices and beautiful views of the city. Our reputable operator of business centers will ensure your workday runs smoothly with professional secretarial staff. Our Plano location in northern Texas is near high-end shopping malls and a quick 30 minutes to Dallas. An affluent northern suburb of Dallas, Plano is located mostly within Collin County. With a population greater than 274,000, Plano is the ninth-largest city in Texas. Plano is situated within the Dallas-Fort Worth Metropolitan Area, colloquially referred to as the "Metroplex," and is home to many corporate headquarters including Ericsson Inc., Rent-A-Center, Crossmark, Dell Services, HP Enterprise Services, JCPenney, Frito-Lay, Cinemark Theatres, Dr Pepper Snapple Group and Siemens PLM Software. In 2005, Plano was designated the best place to live in the western U.S. by CNN Money magazine and in 2006, Plano was selected as the 11th best place to live in the country. Plano schools consistently score among the highest in the nation and the city has been rated as the wealthiest in the country, with a poverty rate of less than 6.4%. In 2008, Forbes.com selected Plano, University Park and Highland Park as the three Top (Dallas) Suburbs To Live Well, and in October 2010, Forbes magazine named Plano as the safest city in America. The annual Plano Balloon Festival and the Plano International Festival are two of the city's premiere cultural and entertainment events. 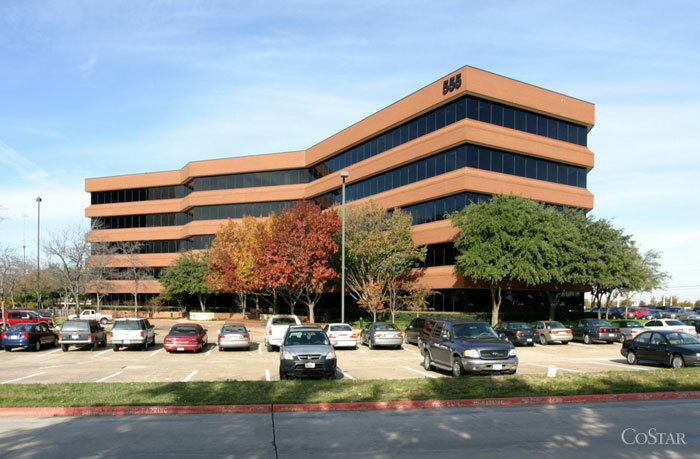 If you are searching for a premier Plano space to rent or lease, let ABCN handle everything for you! From start to finish, ABCN is here to help. 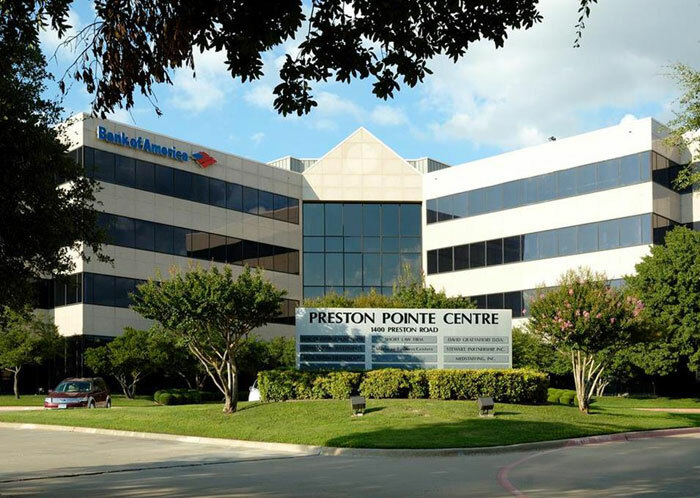 Give us a call at 1(800) 869-9595 to speak with a representative about executive office space in Plano.